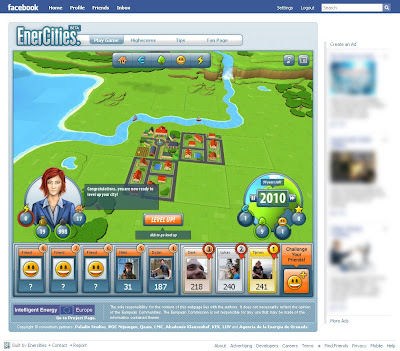 Leiden, The Netherlands - December 3rd 2009: Facebook, one of the leading social networks with over 350 million users, got a Serious Game on its platform today. 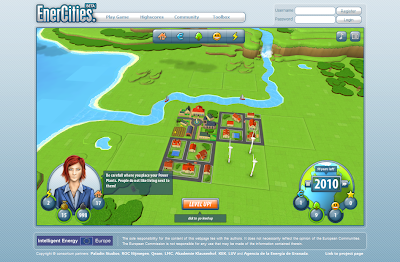 Called EnerCities, it gets serious about the energy issues of our world. 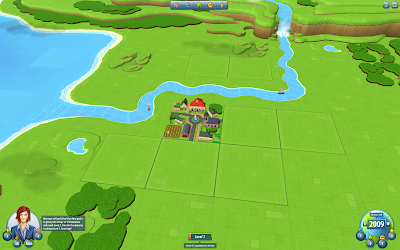 It is a casual city builder created by the Dutch game developer Paladin Studios. The project has a €1.4M budget, and is funded by the European Commission's Energy Agency. 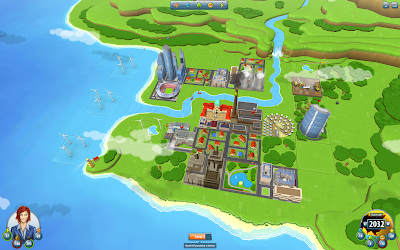 "The game is about managing a virtual city", says Dylan Nagel, who is product manager for EnerCities and co-founder of Paladin Studios. "We took several elements from other city builders, and brought it down to the bare essentials." 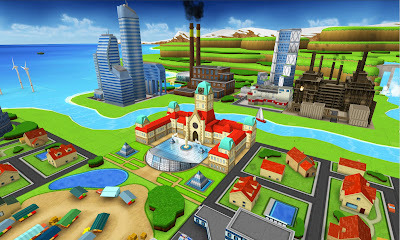 Players start with a small grid of nine squares and a limited choice of buildings. 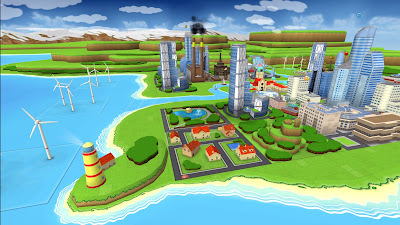 They then place structures like industrial plots and residential areas. 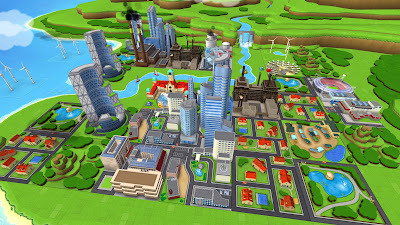 When done well, the city levels up and grows in size. Each level brings more complexity, but also more opportunities for improving one's score. Nagel explains:"We tried to model the game after the real world. The triangle of People, Planet, and Profit is a balancing act which is at the heart of the game mechanics. If the player gets this right, it will reflect in the scores. This makes it essentially a rock-paper-scissors dilemma." 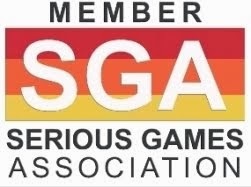 "We want to create a thriving community, where players compete for the highest scores and share their experiences with the game. Social Networks have the potential to make this happen." 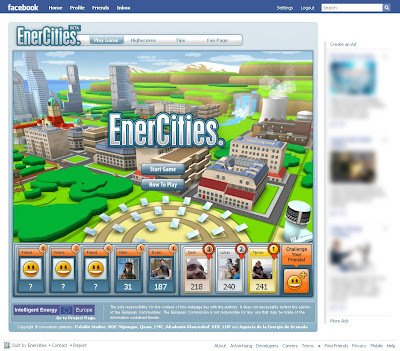 While the game does not have a persistent world like most Facebook games, there is a simple scoring system that allows players to compare their scores and rankings with friends. De Geus: "Players can experiment with different scenarios. 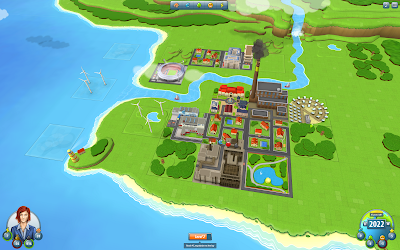 One time you play the industrial tycoon, the next an eco-friendly city builder. Either way, the decisions are tough and you will need to compromise. The idea is that you play with the world and experience the outcome." 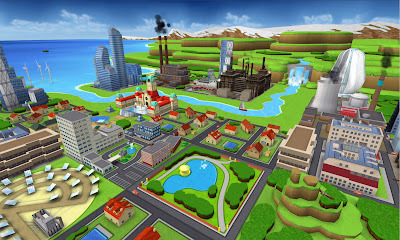 The game is funded by the Energy Agency of the European Commission, specifically the Intelligent Energy Program of 2007. The €1.4M budget covers not just game development, but several other aspects. De Geus: "Roughly 20% of that money goes to the game itself. The other 80% is split between educational material, marketing and impact research, with most of the funds going to the roll-out of the game. It is essential that schools and teachers embed the game in their curriculum, and this requires significant effort. It deserves a big chunk of the project's budget." In fact, Paladin Studios is part of a larger European consortium. The partners include educational institutions from The Netherlands, United Kingdom, Germany, Slovenia and Greece. In addition, there is an energy agency in Granada and an innovation agency in The Netherlands. "So far it's working very well, especially considering the international nature of the team," says De Geus. "The one thing we had to get used to is the pace of the project. We are a small, agile studio, used to working at a fast pace. Working with the E.C. and educational institutions turns weeks into months, and months into years." 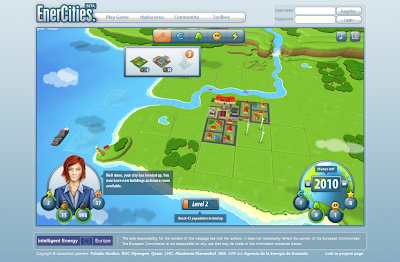 The game is in public beta now on Facebook and on www.enercities.eu. 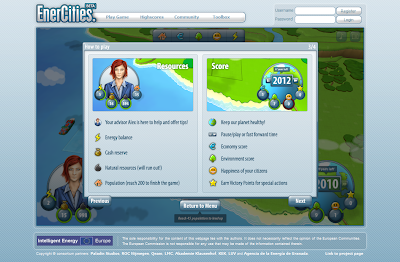 While the current focus of the game lies on electricity, other energy topics will be included soon. 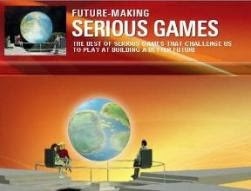 "There are several topics, like peak oil and energy saving, that still need to be added to the game. We are working hard to add these to the next release," says Nagel. "The official release will be early next year. By then we will have the educational platform in place, and the rollout phase will begin."